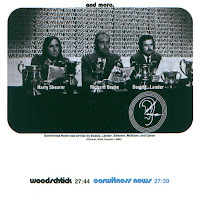 "Woodschtick" is ostensibly a parody of Woodstock, with the world's greatest Borscht Belt comedians -- referred to as "schtickticians" -- gathering in a hotel room in the Catskills for a day-long celebration of comic schtick. Because schtick is the Yiddish word for "piece," it's all a play on Woodstock's promise of "3 days of peace and music," but something strange happens about eighteen minutes into the album side: "Woodschtick" suddenly transforms into a parody of old-time radio dramas, One Night at Dike Bridge, "as told by Senator Edward M. Kennedy to a battalion of highly paid and obedient scriptwriters.” With Shearer playing Buster Crabbe in the role of Kennedy (! ), this "William Zapruder production, in association with the Massachusetts Automobile Club" is set on Chappaquiddick Island one July evening in 1969, with only one of the names changed to protect the innocent (Mary Jo Kopechne is referred to as "Mary Lou"). As "schtick," it's a nasty piece of work. 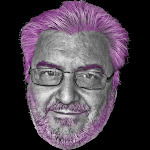 RADIO ANNOUNCER [Beebe]: “Hemingway once defined courage as ‘Grace under pressure,’ but this wasn’t grace under pressure -- it was Mary Lou under water! Without thinking for a moment of his own personal safety, Senator Kennedy panicked. Suddenly, he remembered what his father once said years ago…"
Thanks Dr Forrest's Cheeze Factory and Raj! 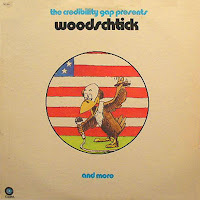 4 comments on "Credibility Gap - Woodshtick And More 1971"
Was wondering if you might find this one. 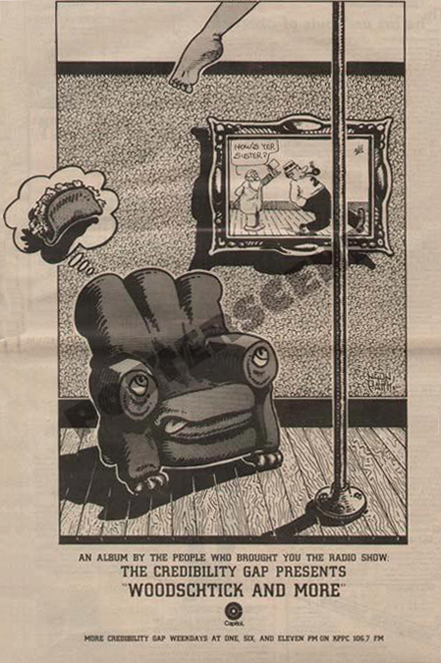 The Temple of Schlock-ers are right: this one loses its concept a short way in, but it still has wonderful "head" humor (or would that be "headphone" humor?). 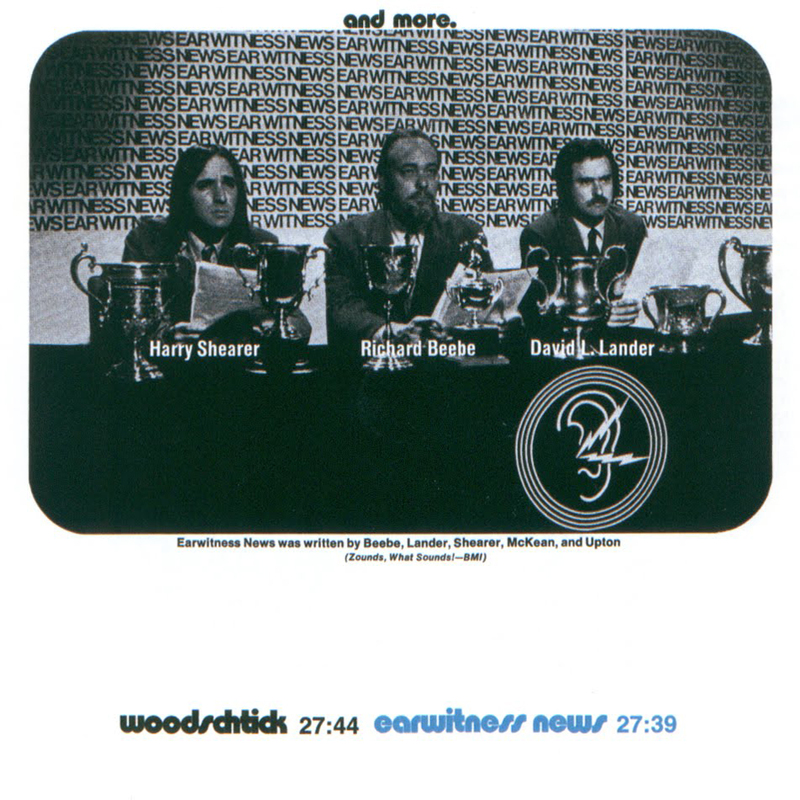 Does anyone anywhere know of a resource for a CD version of "Woodshtick"? It was my favorite comedy album of the 70s and i would LOVE to get hold of a digital version of it today!!!! 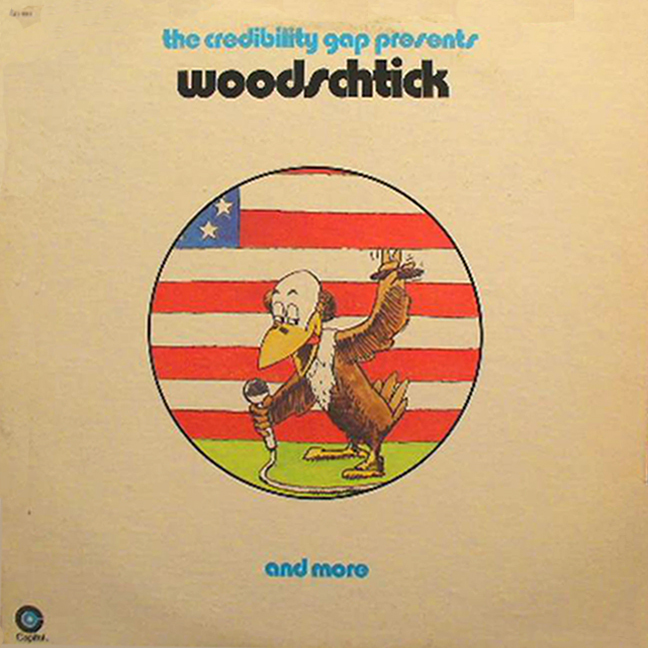 Is there anybody anywhere who knows where I can get a CD version of "Woodshtick"???? I played it to death in the 70s and would love to get my hands on a digital version today!